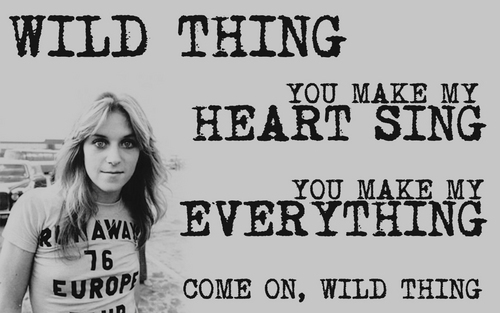 'Wild Thing' - Sandy West. Sandy West in 1976. 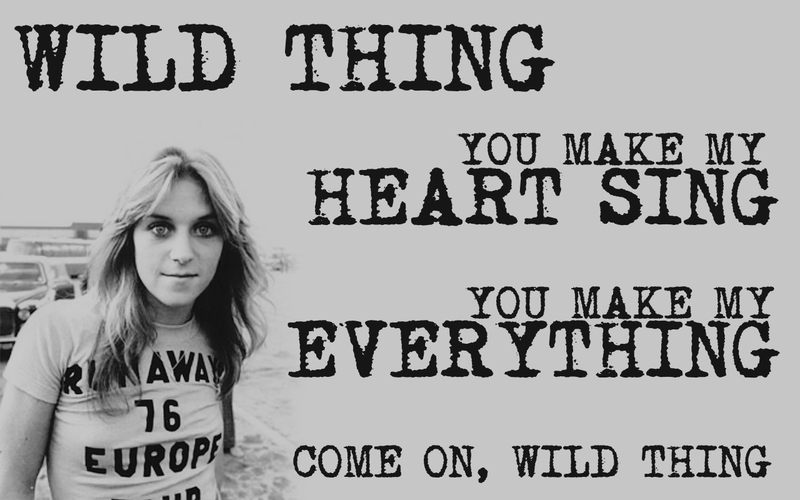 Lyrics to "Wild Thing" - Please credit if posting elsewhere.. HD Wallpaper and background images in the the runaways club tagged: the runaways wallpaper widescreen sandy west 1976 wild thing. This the runaways wallpaper might contain anime, komik, manga, and kartun.